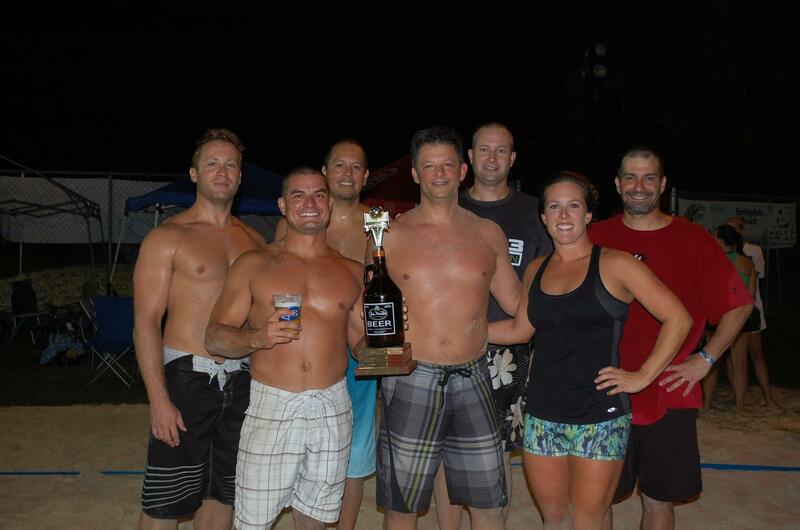 Congrat’ s Springdale’s Volleywood- 2015 Growler Champions! They beat Lake Park’s Air Vectors in the Semi- finals, then barely got past Springdale’s newest team, $et for Life, in the final matchup that went 23-21. InGrowler tradition, the championship winners each win a Growler filled with their favorite Lynnwood Brewing Concern beer. $et for Life, “The next generation young studs of Springdale”, had a tough road to bet the past two year’s Growler Champions Seven Oak’s Kiss My Ace and N. Raleigh’s Six Pack Attack, only to be matched up against the now 3 time Growler Champion Volleywood in the finals. 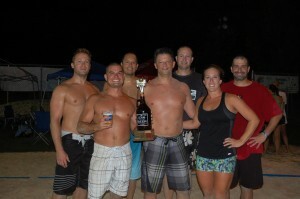 The biggest winners were everyone who will benefit from a Growler Record Breaking Year! 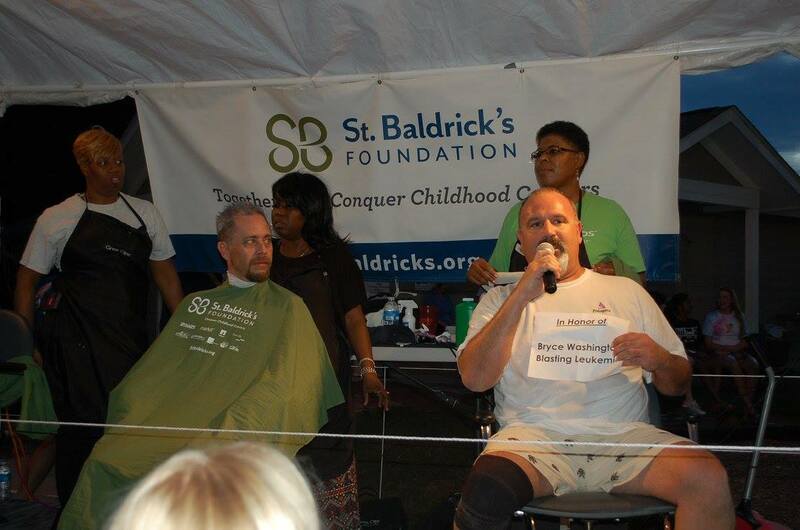 We Raised Over $52,900 in 2015 for St Baldricks- The Championship was a big night with over $6,500 brought in through admissions, onsite donations and raffle. Thank you to everyone that contributed this year. Congrats Springdale’s Sand Diggers for raising the most money for St. Baldrick’s with over $6,600.